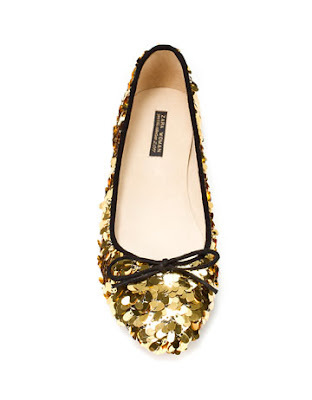 French Madame: Put a Little Sparkling Sequins On This Holiday Season! 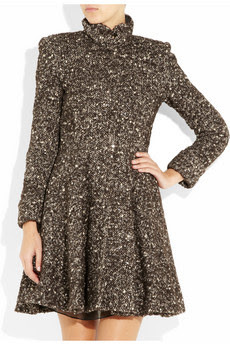 Put a Little Sparkling Sequins On This Holiday Season! 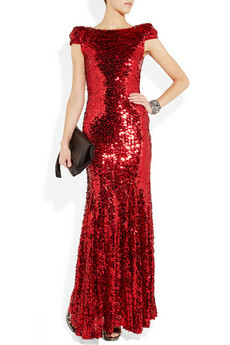 accessory, but this is of course the time of the year to go all out! Great finds! I love, love, love anything that adds some sparkle :) Have a great weekend! 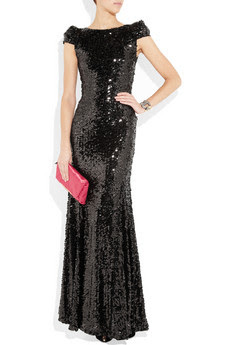 Glitz & Glam! My kind of holiday!!! Love this post. :) Happy Holidays! 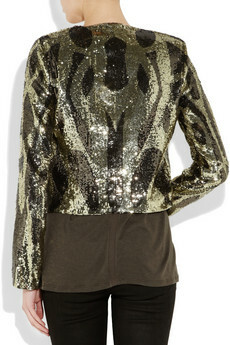 I'm not normally a sparkle girl, but I'm digging all the sequin looks this season!